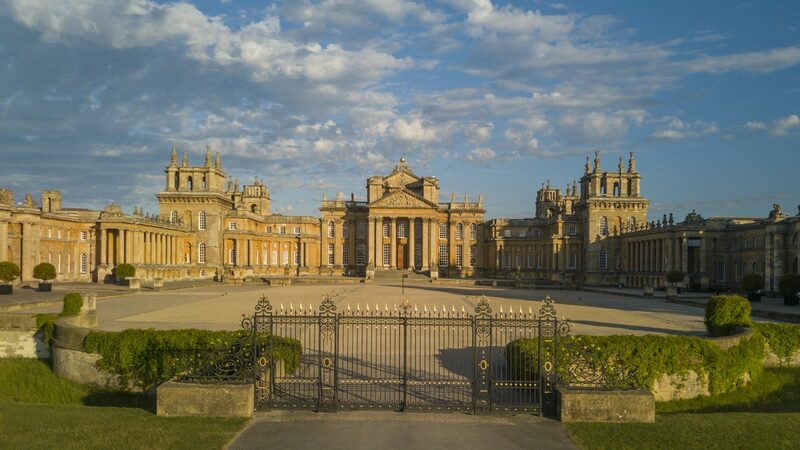 Home of the 12th Duke and Duchess of Marlborough and the birthplace of Sir Winston Churchill, Blenheim Palace is a National Treasure which boasts over 300 years of history to discover. 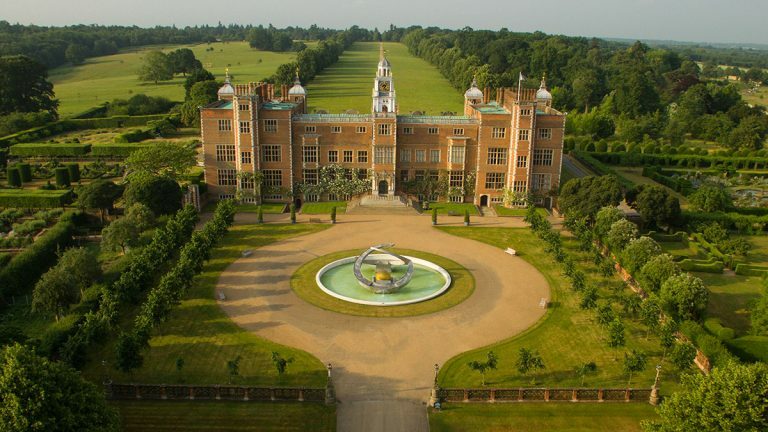 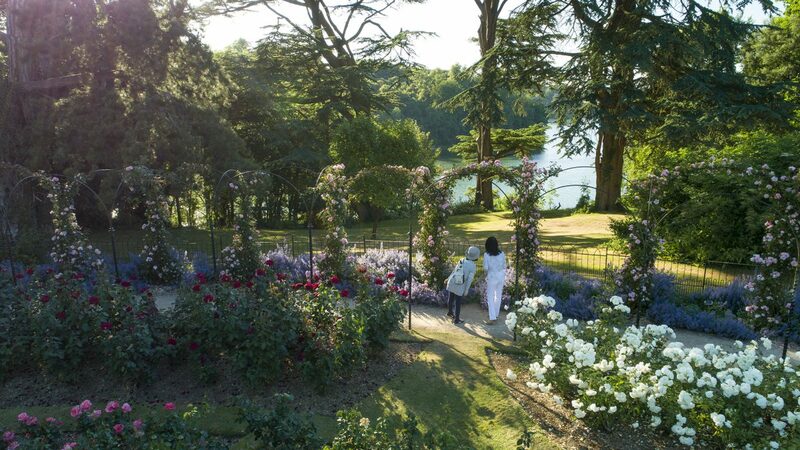 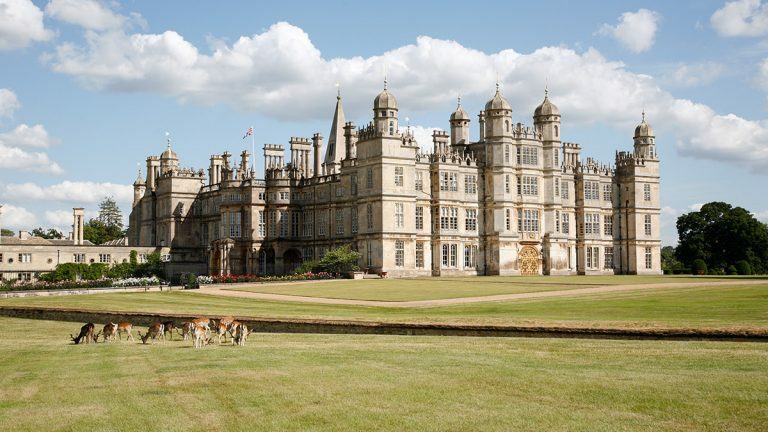 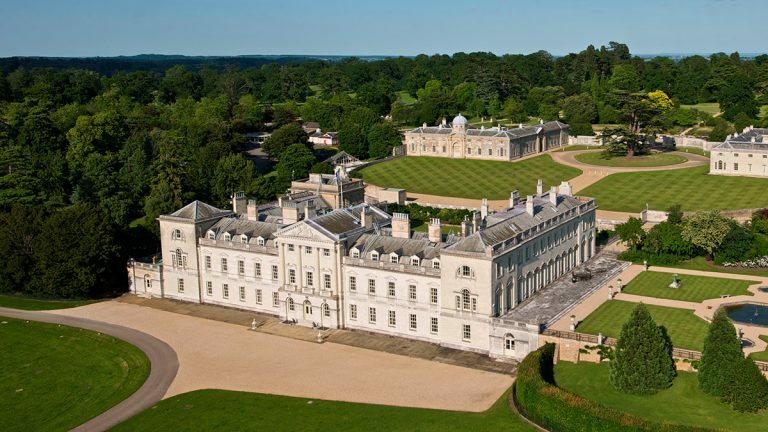 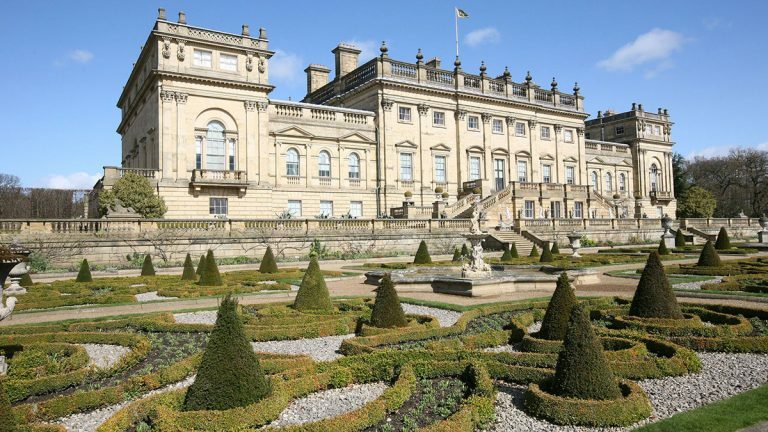 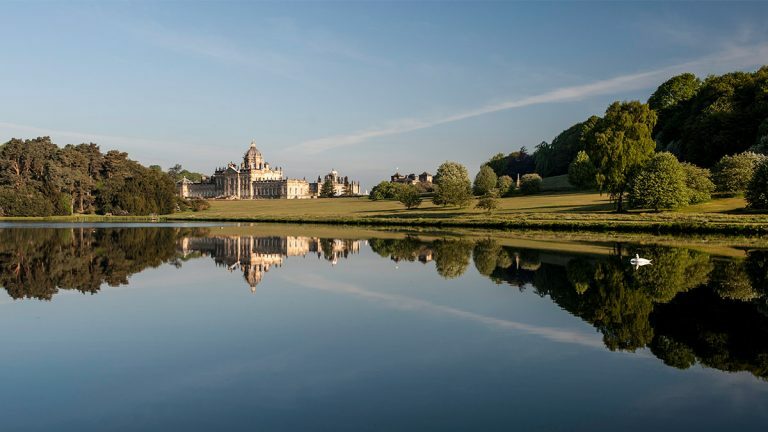 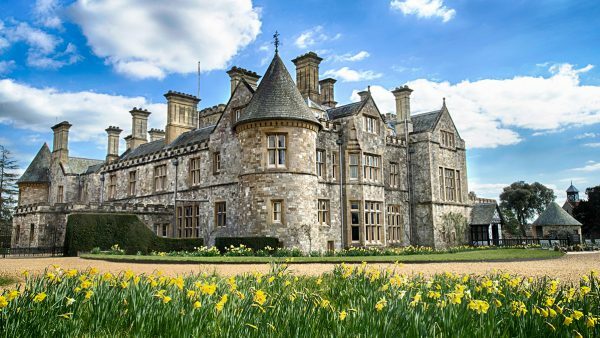 Explore this World Heritage Site set in more than 2000 acres of ‘Capability’ Brown landscaped Parkland and Formal Gardens. 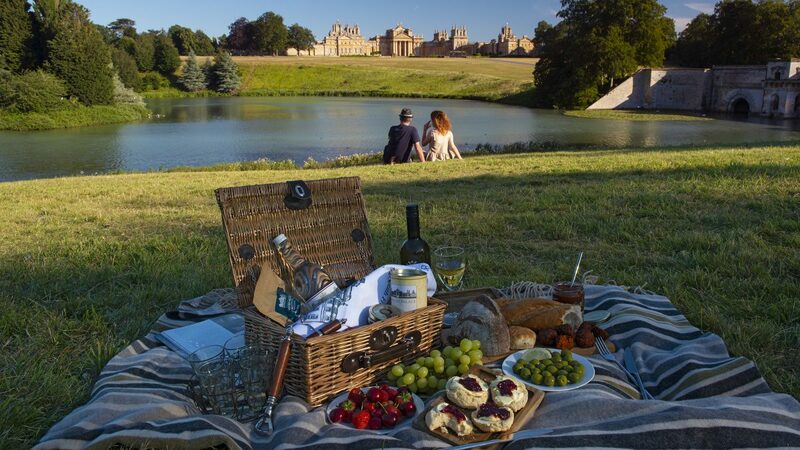 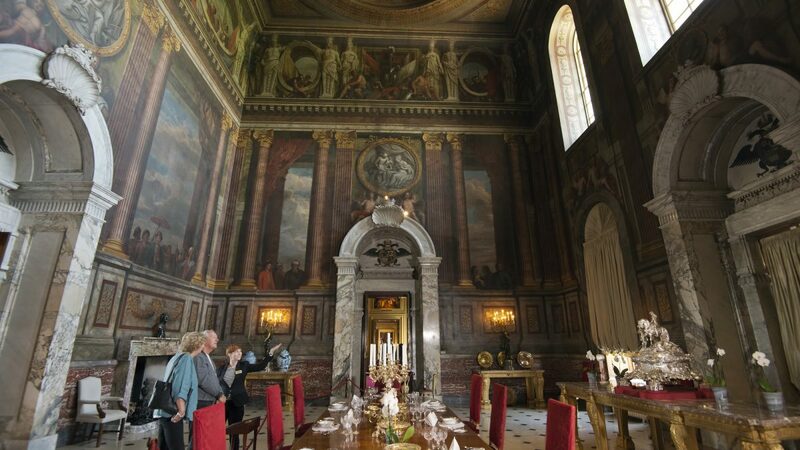 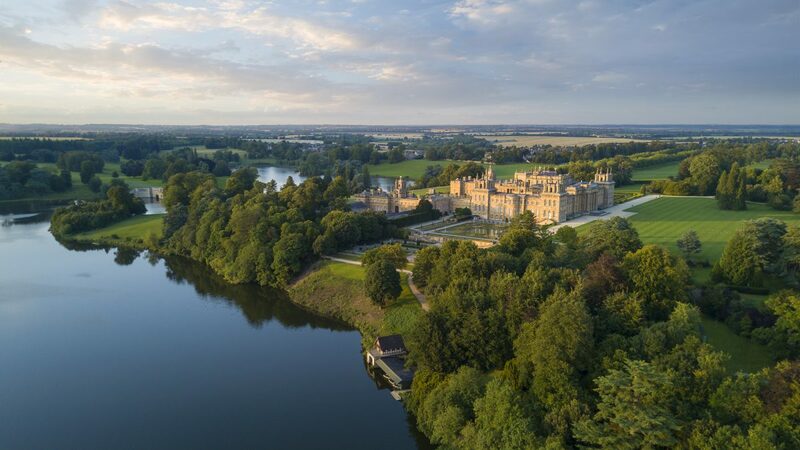 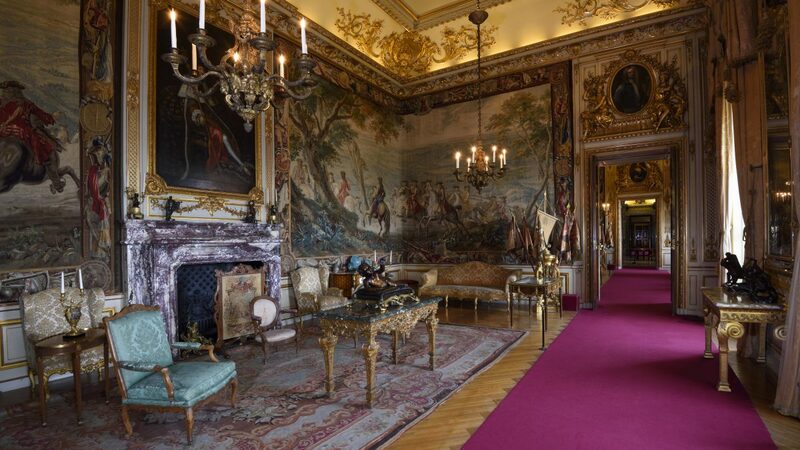 Blenheim Palace is not only an iconic part of history, but also a living, changing experience with a wealth of events, themed tours and exhibitions throughout the year. 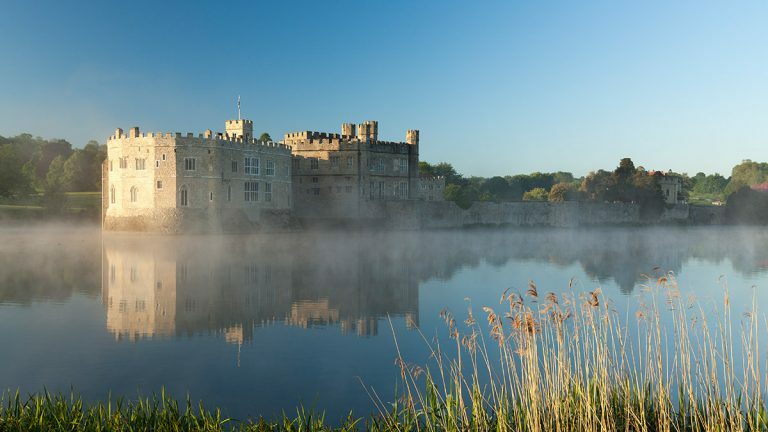 We reserve the right to change our opening hours or close at any time without notice. 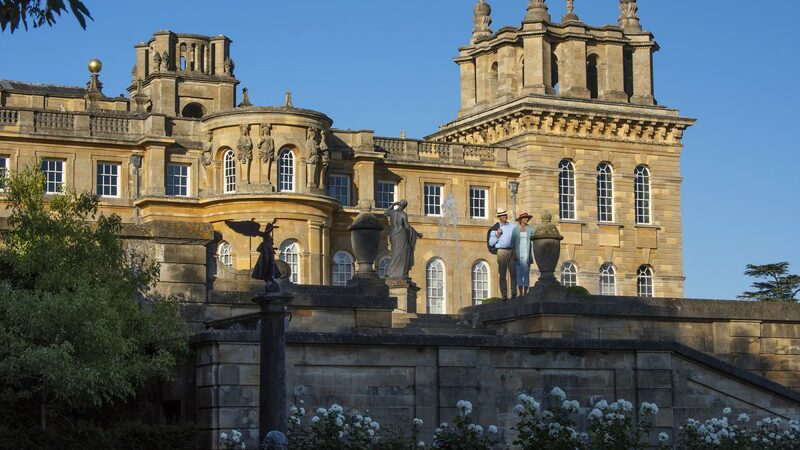 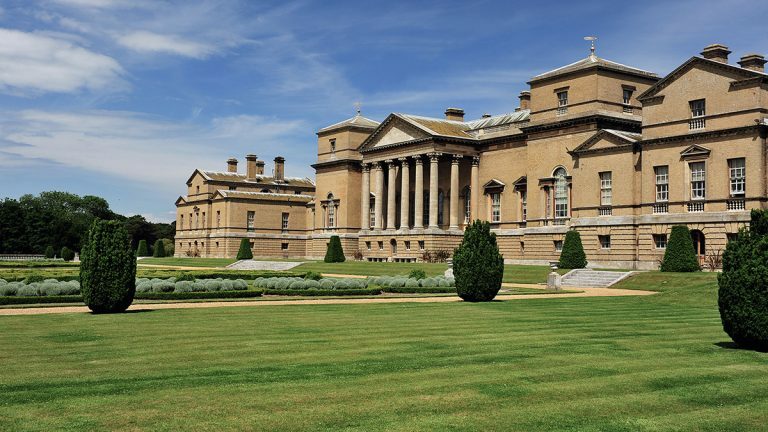 The 2 for 1 vouchers cannot be used for entry into externally organised events at Blenheim Palace, and must be used before 19th November 2019. 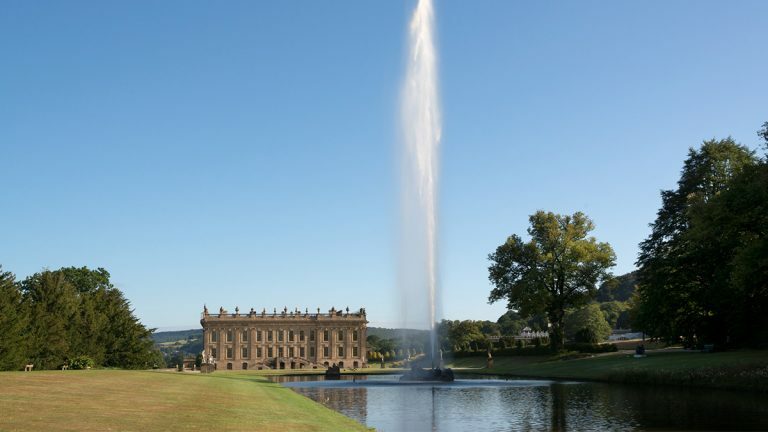 You are strongly advised to check our website before visiting.